Well the title pretty much sums up the entire plot. A mutant girls who's addicted to lattes falls in love with a boy, and honestly there isn't much more to it. Piper is of course keeping her mutant abilities a secret, because she knows that having a blowhole on your back is kind of weird. To keep this secret, she isolates herself at school, letting no one close enough to figure things out. This is beside the two new kids at school, they don't seem to get the hint. At home Piper can be herself. While she's no superhero, there's a certain little mermaid quality to it. She likes to play with the fish and dolphins, while once in a while this also includes rescue said animals. It's then that things get a bit more complicated. Turns out there are people after Piper, the ones who originally created the mutants. While this added some drama, it felt minimal to me and even a bit forced at times. I honestly still have no clue why anyone would want to make human-dolphin mutants. 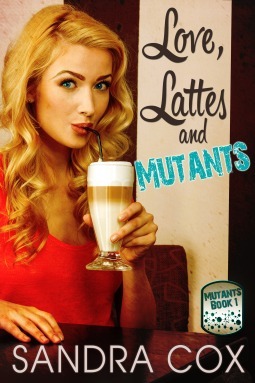 Love, Lattes and Mutants was a light and fluffy read, with not much substance. The writing on its own and the word use is definitely aimed at middle grade level. So to me the target group for this novel is more younger young adult rather than mature young adult. The substance is pretty clean, and the plot isn't very dramatic. 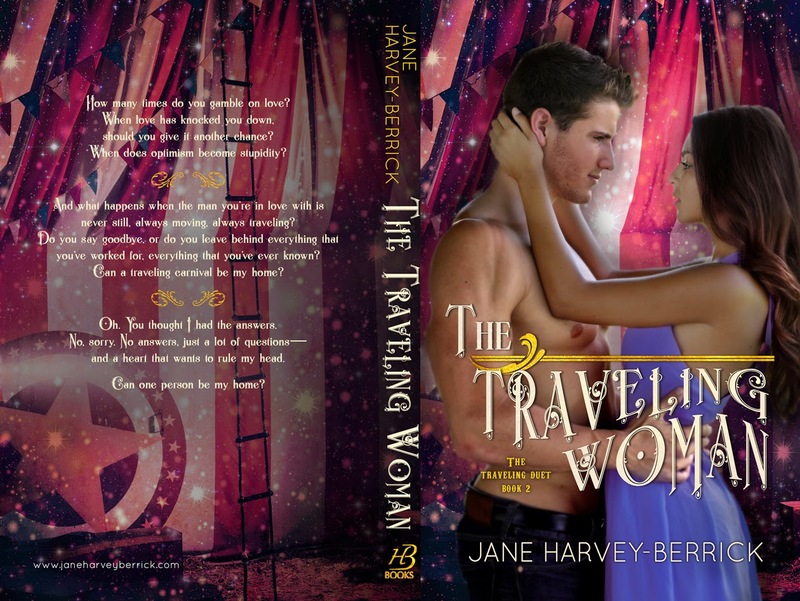 A story perfect for young female adults who are looking for a light and enjoyable story to escape reality for a while. KK Hendin's real life ambition is to become a pink fluffy unicorn who dances with rainbows. But the schooling for that is all sorts of complicated, so until that gets sorted out, she'll just write. 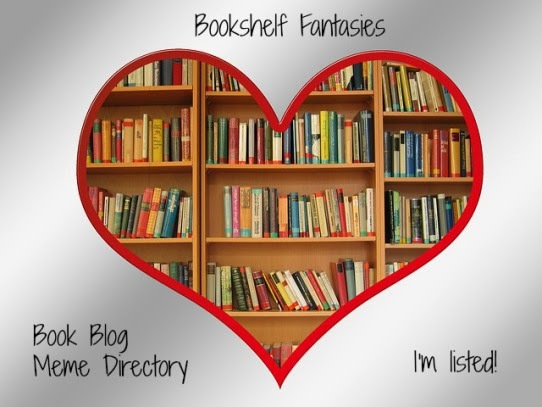 Preferably things with angst and love. And things that require chocolate.